Whether you are a small business or you have built an empire, it is important to target your local market first. You would want your business to be the first store that customers will see when they look for a product within your niche. Due to the benefits of ranking first in search engine queries, it is important to ensure good practices of SEO for local business. However, you would need to create SEO strategies that would specifically target your geographical location. 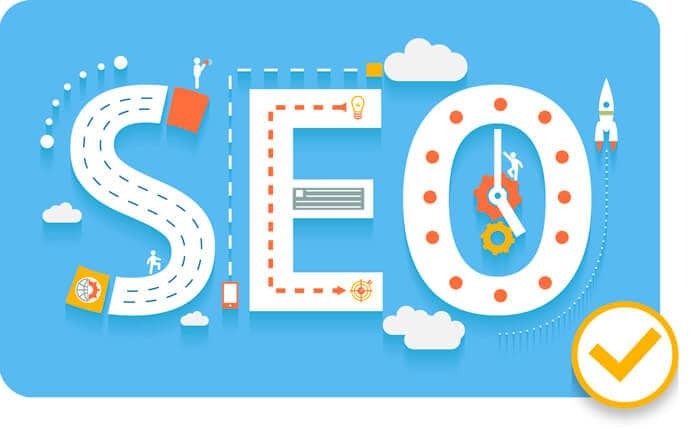 We will provide several tips in this article that will allow you to improve the SEO of your business. In addition to this, we will also discuss the importance and benefits of SEO for local businesses. Find out more about this topic in the article below. When you have a business, you may be filled with a lot of concerns and questions. Doing SEO practices may be the last thing on your mind. However, this should not be the case as the doing SEO is very important to get ahead in any business. The need for an online presence of your business should not just stop at having a website. It is important that your website can help you get ahead of your competition. It is true that SEO requires time, patience, and effort before you see results. However, the results will lead to the growth of your business. If you wish to improve your sales with the help of major search engines, it is important to rank high in Google Maps. When you make a query about services and products, Google Maps will display the top three most relevant shops that are related to your question. 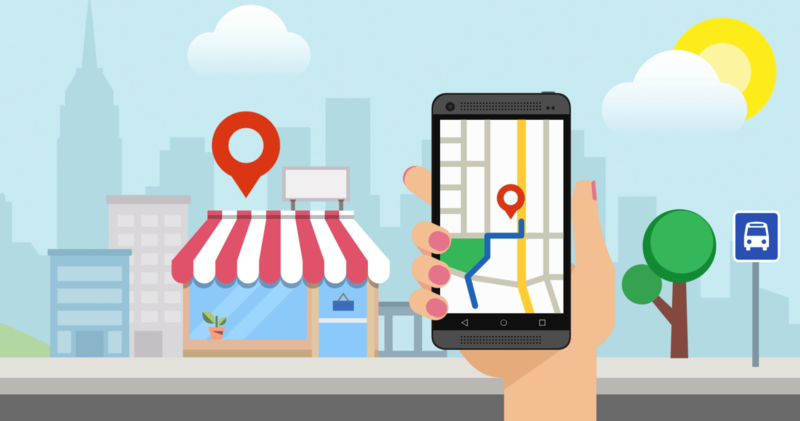 If your business is on top of the Google Maps ranking, your potential customers will find you faster. In addition to this, those who do not have time to do research will rely on what Google shows them first. Since everything is fast-paced nowadays, most people would prefer to go with what is convenient. Say for example that you have a hair salon and there are several other hair salons in your location. The competition is pretty intense between the businesses in the area. This means that the only way to get ahead is making sure that you have more visibility online. If you are the first search when people type in “best hair salon in [Enter Area]”, customers will be likely to line up at your store first. You may be offering the same services as your competition and the stiff competition may seem unbeatable. However, good SEO practice will improve your ranking on Google and it can lead to a higher income. You will be able to convert more leads that your competitors may not have penetrated. When you are leading in the SEO game, there is a high chance that you will lead in the business as well. Apart from this, a high ranking in major search engines will lead to increased in visibility and better online presence. You may need to invest time and effort in your SEO, but this can lead to more benefits and income. No one wants to have a website that does not attract any traffic. If your page does not have any visitors, what is the point of your page? However, you cannot increase the traffic on your site if your page is not visible to readers. You cannot achieve high traffic to your site without using proper SEO strategies. This is why it is important to ensure that your website has marketing strategies that will result in high ranking in major search engines. The more that you are visible to your readers, there will a better chance of them clicking on your page. It is important that your page includes keywords from top to bottom. This is important if you want the readers to know what your niche is about. When the title or meta description is relevant to the queries of your potential customers, they are likely to visit your page. Another important thing to focus on is the content to ensure a low bounce rate. You do not want to disappoint the customers with a page that is invaluable for them. A great website contains great content because it will be able to provide value. Moreover, it will also provide an impression that your page is trustworthy. Therefore, it will also provide an impression that your business is an authority in the niche that you are in. Due to the convenience that modern technology provides, it is now easy to find the services and products that you are looking for. When you are looking for a convenience store in your area, you would just need to type in your query in Google. Once you have made your query, Google Maps will display the three most relevant searches to your question. This concept seems simple, but the way to getting on top is the hard part. There are several SEO practices that you can do to help you reach the top of major search engines. When you want to improve your local business, it is important to register a physical address with Google. If you have a consistent physical business address associated with your store name, it is easier for customers to find you. In addition to this, you can even add other information regarding your business like your store hours and contact number. In order to improve the ranking of your page in a certain area, the physical address associated with Google should be located within the location that you are targeting. You can even add in directions to your business from the nearest famous landmarks. This will allow customers to find your business easily from a certain direction. If you put in the store hours of your business, it is easier for customers to know if your business is operating during the time of their search. Moreover, if your store hour is not indicated in Google, customers would have second thoughts of going to your store. This is because they are uncertain if your store is open at a certain time. It is also important to put in your contact details with your physical address. This will help your potential customers to reach you immediately if they have any questions. With the increased importance placed on Google My Business, it is important that you use your GMB to your advantage. It is vital that you complete all the information required by GMB to ensure that you can use it to your advantage. You need to supplement your GMB with the right information to ensure relevance to any query related to your page. In addition to this, you can add photos to your account in order to distinguish your business. It will even allow your business to stand out when it comes with an image or logo of your business. Another tip that we can give you is to add relevant keywords to improve the SEO of your GMB page. You can add in general search terms to allow for added flexibility against specific terms. With an accurate Google My Business account, you can improve your relevance in your niche. Moreover, you are given the opportunity to add to the visibility of your business in the online community. The backbone of any SEO marketing strategy is using the right keywords that are relevant to your business. When you use keywords that are targeted for a specific location, it can improve your ranking in a certain page. Similar to regular content, it is important that you put in relevant keywords. This is because Google algorithm will be able to detect the keywords that you use on your page. 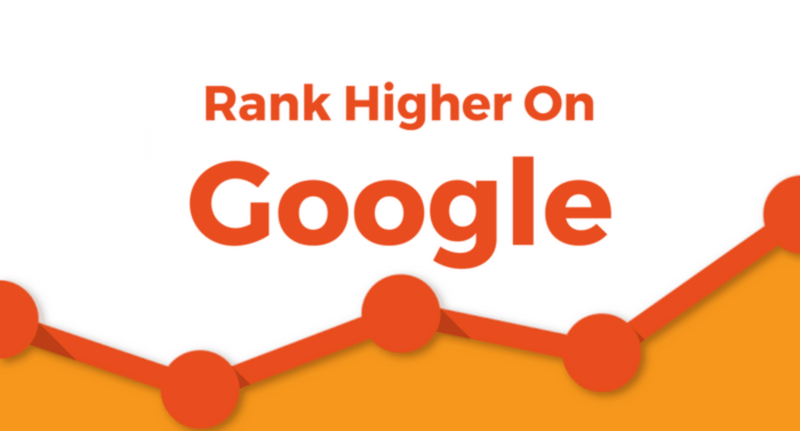 This practice can help you achieve a higher ranking with Google. However, you should not just stop at putting in keywords on your page. You also need to create high-quality contents because Google will be able to detect if your content is valuable or not. Moreover, the keywords should be placed naturally on the content in order to prevent a common SEO mistake that rookies make. Grammar is not the only basis for having high-quality content. High-quality content is one that makes sense and provides value for readers. On top of that, when your content is highly dense with forced keywords, you may be penalized by Google. When other websites mention your page, it adds value to your page. There are different types of backlinks, but if you want your page to rank in a local setting, it is important to have other local businesses link to your page. This will provide Google with a signal that you are an authority in your place of business. It can improve your ranking in major search engines around your area. When it comes to SEO for local business, you can consider neighboring businesses to be relevant when it comes to backlinks. After knowing the importance of SEO for local business, we have learned to appreciate the time and effort that top websites put in their business. Getting on top of the ranking of major search engines is no easy feat. This is because your competition is doing the same thing that you are doing. However, you cannot get ahead by doing what everyone is doing. You can move forward by ensuring that you have all the areas of marketing covered. It is important to increase your visibility online to gain more leads and attract more customers. 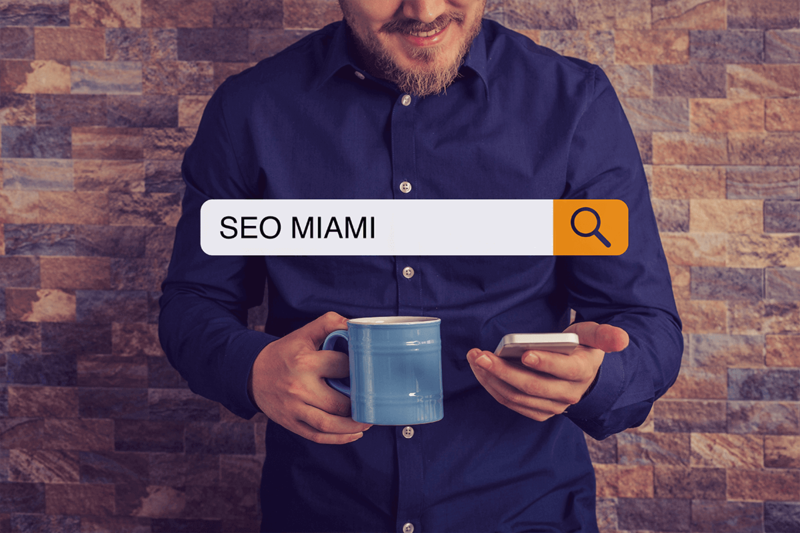 When you need some help for improving the SEO of your local business, you can give SEO Miami a call at 786-355-8085. We will guide you on how to improve your business by using SEO strategies.